These patterns are based off of the measurements taken from Bev’s Size chart, if you aren’t sure about sizing measurements…well, I’ve included that too! 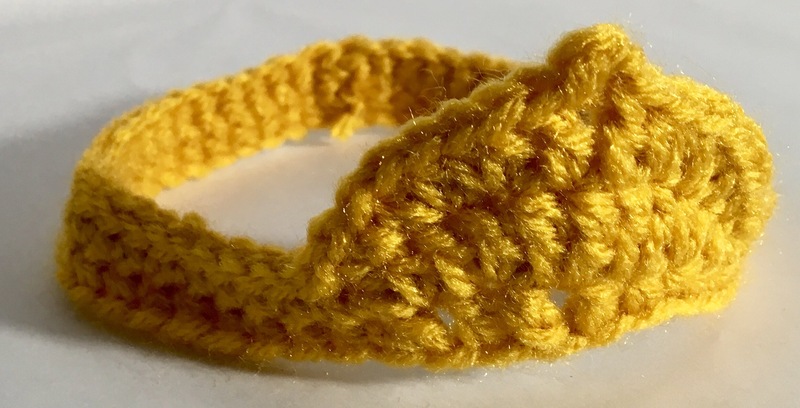 Why double crochet? You might ask. 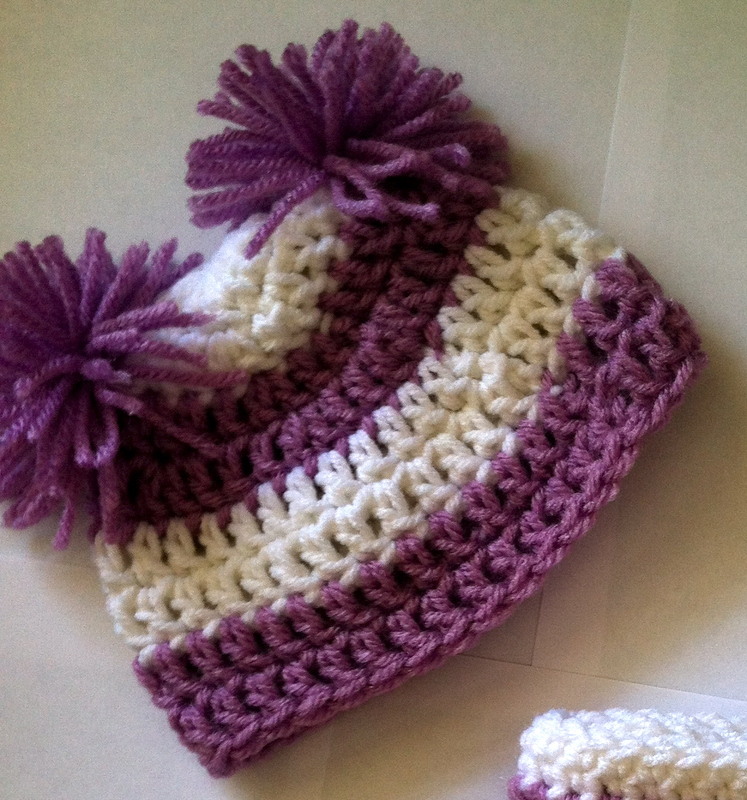 Well, double crochet is fast, relatively easy, and I think that it still results in a really warm product. The looser stitches trap more air between the fibers and air is an incredible insulator (that is if you can trap it)! Also, the looser stitching will result in a hat that has more stretch and give to it, which is more likely to fit all sorts of head shapes and sizes 😀 So, ENJOY!! Feel free to use and distribute this pattern however you would like, I don’t mind finished hats being sold from these patterns (That’s what I do with them), or for charity purposes, or auctions…or personal use…turn it upside down and use it as a bowl, add some handles and use it as a bag…skies the limit! RND 1: Ch 3. In 3rd chain from hook work 13 more dc (14). Slip stitch to the top of the ch 2. RND 2: Ch 2 (counts as dc here and throughout). Dc in same stitch. (Repeat the following 15 times) Dc in next space, work 2 dc in the next space. (Like a 1:2 ratio, 1 dc in one stitch, 2 dc in the next). (21) Slip stitch to the top of the ch 2 to join. RND 3: (Last increasing round) Ch 2, dc in same stitch. (Repeat the following 15 times) Dc in the next two spaces, work 2 dc in the next. (this one is a 2:2 ratio, 1 dc in two stitches, 2 dc in the next). (28) Slip stitch to the top of the ch 2 to join. RND 4: Ch 2 and dc in each stitch around (28). Slip stitch to top of ch 2 to join. RNDS 5-7: Repeat RND 4. RND 1: Ch 3. In 3rd chain from hook work 15 more dc (16). Slip stitch to the top of the ch 2. RND 2: Ch 2 (counts as dc here and throughout). Dc in same stitch. (Repeat the following 15 times) Dc in next space, work 2 dc in the next space. (Like a 1:2 ratio, 1 dc in one stitch, 2 dc in the next). (24) Slip stitch to the top of the ch 2 to join. RND 3: (Last increasing round) Ch 2, dc in same stitch. (Repeat the following 15 times) Dc in the next two spaces, work 2 dc in the next. (this one is a 2:2 ratio, 1 dc in two stitches, 2 dc in the next). (32) Slip stitch to the top of the ch 2 to join. RND 4: Ch 2 and dc in each stitch around (32). Slip stitch to top of ch 2 to join. RND 2: Ch 2 (counts as dc here and throughout). Dc in same stitch. (Repeat the following 13 times) Dc in next space, work 2 dc in the next space. (Like a 1:2 ratio, 1 dc in one stitch, 2 dc in the next). (21) Slip stitch to the top of the ch 2 to join. RND 3: Ch 2, dc in same stitch. (Repeat the following 13 times) Dc in the next two spaces, work 2 dc in the next. (this one is a 2:2 ratio, 1 dc in two stitches, 2 dc in the next). (28) Slip stitch to the top of the ch 2 to join. RND 4: (Last increasing round) Ch 2, dc in same stitch. (Repeat the following 13 times) Dc in the next three spaces, work 2 dc in the next. (3:2 ration, 1 dc in three stitches, 2 dc in the next). (35) Slip stitch to the top of the ch 2 to join. RND 5: Ch 2 and dc in each stitch around (35). Slip stitch to top of ch 2 to join. RNDS 6-8: Repeat RND 5. RND 4: (Last increasing round). Ch 2, dc in same stitch. (Repeat the following 13 times) Dc in the next three spaces, work 2 dc in the next. (3:2 ratio, 1 dc in three stitches, 2 dc in the next). (35) Slip stitch to the top of the ch 2 to join. RNDS 6-9: Repeat RND 5. RND 3: Ch 2, dc in same stitch. (Repeat the following 15 times) Dc in the next two spaces, work 2 dc in the next. (this one is a 2:2 ratio, 1 dc in two stitches, 2 dc in the next). (32) Slip stitch to the top of the ch 2 to join. RND 4: (Last increasing round). Ch 2, dc in same stitch. (Repeat the following 15 times) Dc in the next three spaces, work 2 dc in the next. (3:2 ratio, 1 dc in three stitches, 2 dc in the next). (40) Slip stitch to the top of the ch 2 to join. RND 5: Ch 2 and dc in each stitch around (40). Slip stitch to top of ch 2 to join. RND 4: Ch 2, dc in same stitch. (Repeat the following 13 times) Dc in the next three spaces, work 2 dc in the next. (3:2 ratio, 1 dc in three stitches, 2 dc in the next). (35) Slip stitch to the top of the ch 2 to join. RND 5: (Last increasing round) Ch 2, dc in same stitch. (Repeat the following 13 times) Dc in the next four spaces, work 2 dc in the next. (4:2 ratio, 1 dc in four stitches, 2 dc in the next). (42) Slip stitch to the top of the ch 2 to join. RND 6: Ch 2 and dc in each stitch around (42). Slip stitch to top of ch 2 to join. RNDS 7-10: Repeat RND 6. RND 4: Ch 2, dc in same stitch. (Repeat the following 15 times) Dc in the next three spaces, work 2 dc in the next. (3:2 ratio, 1 dc in three stitches, 2 dc in the next). (40) Slip stitch to the top of the ch 2 to join. RND 5: Ch 2, dc in same stitch. (Repeat the following 15 times) Dc in the next four spaces, work 2 dc in the next. (4:2 ratio, 1 dc in four stitches, 2 dc in the next). (48) Slip stitch to the top of the ch 2 to join. RND 6: (Last increasing round) Ch 2, dc in same stitch. (Repeat the following 15 times) Dc in the next five spaces, work 2 dc in the next. (5:2 ratio, 1 dc in five stitches, 2 dc in the next). Slip stitch to the top of the ch 2 to join. RND 7: Ch 2 and dc in each stitch around. Slip stitch to top of ch 2 to join. RNDS 8-12: Repeat RND 7. RND 4: Ch 2, dc in same stitch. (Repeat the following 14 times) Dc in the next three spaces, work 2 dc in the next. (3:2 ratio, 1 dc in three stitches, 2 dc in the next). (40) Slip stitch to the top of the ch 2 to join. RND 5: Ch 2, dc in same stitch. (Repeat the following 14 times) Dc in the next four spaces, work 2 dc in the next. (4:2 ratio, 1 dc in four stitches, 2 dc in the next). (48) Slip stitch to the top of the ch 2 to join. RND 6: (Last increasing round) Ch 2, dc in same stitch. (Repeat the following 14 times) Dc in the next four spaces, work 2 dc in the next. (5:2 ratio, 1 dc in five stitches, 2 dc in the next). Slip stitch to the top of the ch 2 to join. RNDS 8-14: Repeat RND 7. RND 5: Ch 2, dc in same stitch. (Repeat the following 13 times) Dc in the next four spaces, work 2 dc in the next. (4:2 ratio, 1 dc in four stitches, 2 dc in the next). (42) Slip stitch to the top of the ch 2 to join. RND 6: Ch 2, dc in same stitch. (Repeat the following 13 times) Dc in the next five spaces, work 2 dc in the next. (5:2 ratio, 1 dc in five stitches, 2 dc in the next). (49) Slip stitch to the top of the ch 2 to join. RND 7: (Last Increasing round) Ch 2, dc in same stitch. (Repeat the following 13 times) Dc in the next six spaces, work 2 dc in the next. (6:2 ratio, 1 dc in six stitches, 2 dc in the next). Slip stitch to the top of the ch 2 to join. RND 8: Ch 2 and dc in each stitch around. Slip stitch to top of ch 2 to join. RNDS 9-15: Repeat RND 8. There are teenage and adult sizes included. Why not make yourself something?! I used your pattern (so easy, THANKS!) 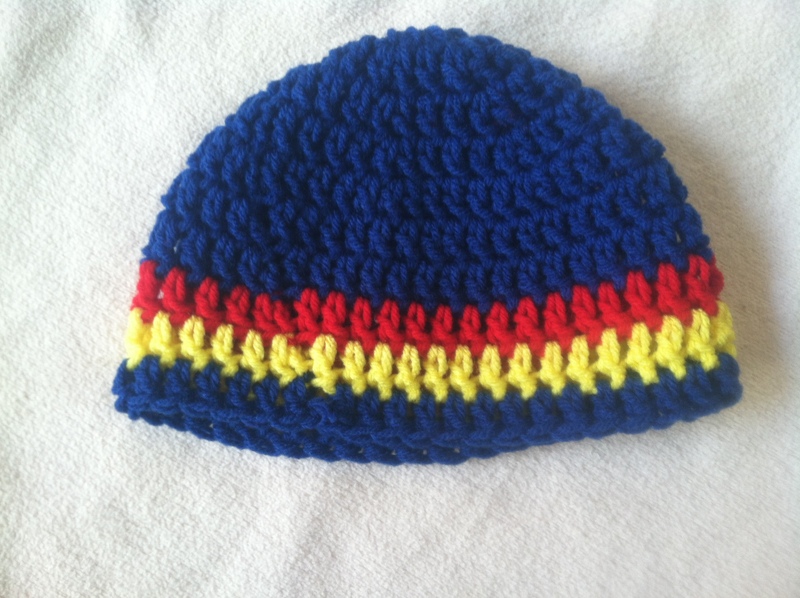 and made a football beanie for my great-nephew. I posted a picture on my blog! Its adorable and he and his mom both loved it! Thanks for the easy pattern. I expect I will be using it alot. It fit him perfectly. I am so glad that you enjoyed the pattern and it was really easy for you to read. And thanks for including a link back to your blog! Your little football beanie is SO CUTE!!! Adult large size fits my 3 year old daughter and no she does not have a huge head. Well, the adult large fit my husband…but I don’t like really big hats…I can go back and make some adjustments for the sizing and include approximate measurement in inches. Thank you for letting elbow, and I’m sorry for any inconvenience or frustrations. Hi i tried this pattern witha 6.5mm it came out at about 5 inchs ( was doing the 6-10 year old) maybe i didn’t use a thick enough wool ? The ear flaps are basically just triangles. Yes, these are US terms. So sorry for any confusion. I will go back and specify that in intro. I think you’re doing a wonderful job with these patterns, and I’ve made several hats already! Thank you for your blog. 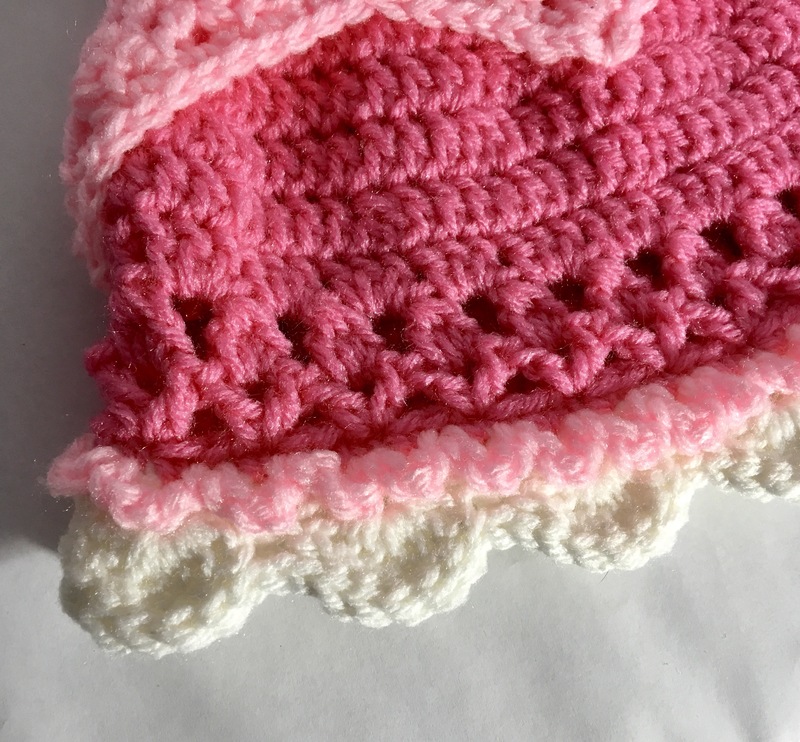 so i only started knitting just before christmas, i can do normal knit now beautifully, but my sister wants me to make her a beanie hat that will fit her baby, i’ve seen that i can only do it via crotchet stitch but i have never done crotchet knitting before, maybe you could help me? Kayleigh, thank you so much for your comment. I have not yet learned how to knit and I didn’t even know you could crochet knit. So, unfortunately, I cannot help you out. 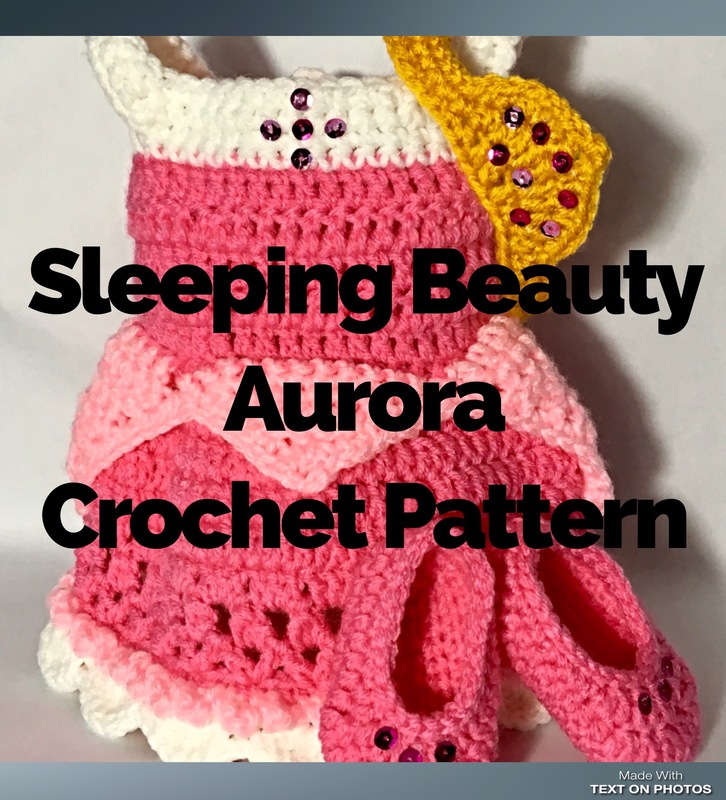 Neat crochet pattern and especially with all the different sizes. Going to make a hat for my son. Just wondering how you are starting the rounds. It says (for the large adult) to chain 3 then 13dc in 3rd ch from hook. But I’m wondering if I’m supposed to st to the 3rd chain then put the 13 dc through center. This is the magic circle method and the chain 2 counts as the first dc. If you want to ch 3, join to the third chain from hook, then you will need to ch 2 again, and work 13 dc Into the circle. Either method works just fine, I just like how the magic circle will give the tiniest possible opening at the top. I started looking and realized it was probably the magic ring. Thanks so much! Hi there. First I want to thank you for publishing these patterns. I am however having trouble. 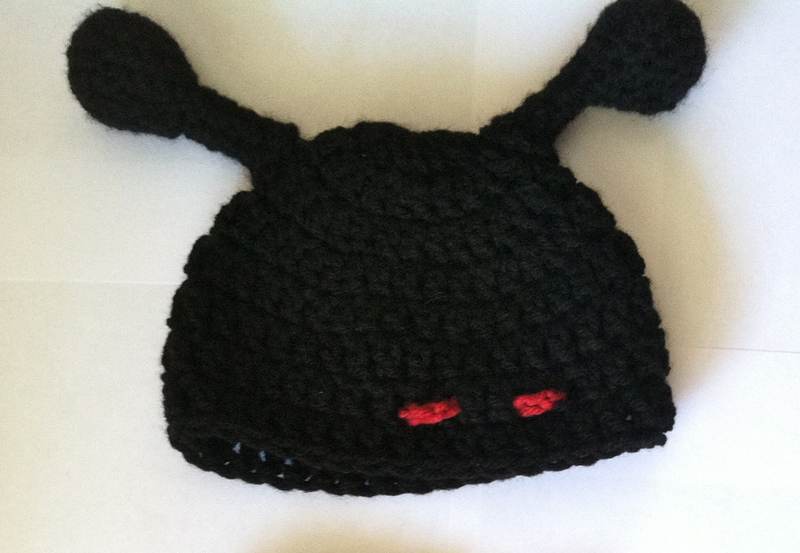 I did the 3-10 year old size beanie but it is a perfect size for a newborn! Lol. What is wrong here? Hmm…several things could be going on. Check the hook size (should be using a j size ghoul), the yarn type (these patterns are for worsted weight yarn), and the stitch type (I use double crochet throughout the pattern). Without more information I really can’t make a guess as to what may really be going on. Anyways, I hope this helps. Okay.. Question.. I still struggle to read patterns. I normally watch you tube videos but couldn’t find one I like..
RND 1: Ch 3. In 3rd chain from hook work 15 more dc (16). Slip stitch to the top of the ch 2.. In 3rd chain from the hook i work 15 more chains or double corchet (dc) … How do I dc without slip stitching first or have a base chain to work off of. I think I answered my own question by looking up magic ring. is that that how your first row starts? Yes ma’am. 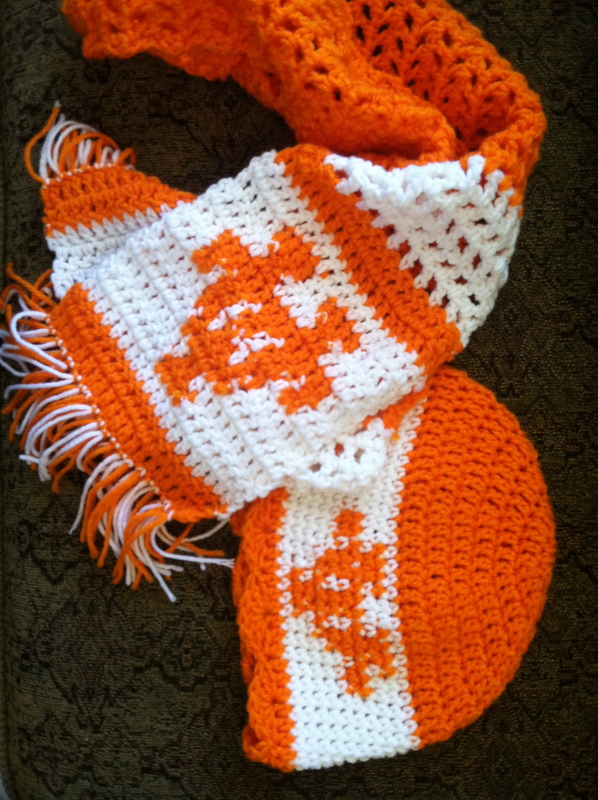 You work all the double crochet into that third chain from the hook. Exactly like a magic ring, but I thought describing it in the way that I did would be easier for beginners to understand. This is amazing and has worked so well all the time! The measurements helped me tons, and made my life so much easier. Thank you!! sounds really cute! I have plans to add a gauge soon, which should help with most sizing problems that have been occurring. Apparently I crochet pretty loosely haha! Mrs. Robyn, I have no idea. Maybe try googling it? 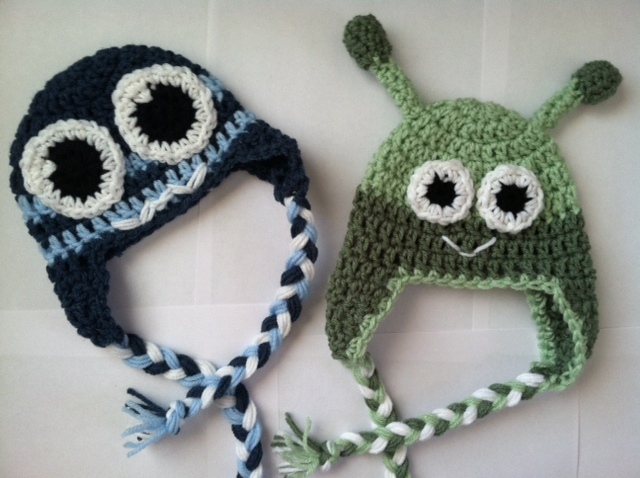 i was just wondereing where i would find a earflap pattern that would work with these beanies? ROW 1: Insert hook, ch 2, dc 8. ROW 2: Ch 2, turn. Dc2Tog, dc 4, dc2tog (6). ROW 3: Ch 2, turn. Dc2tog, dc 2, dc2tog (2). ROW 4: Ch 2, turn. Dc2tog twice (1). Repeat on the opposite side of the hat, then sc all the way around. hi, what size hook would i need to make one of these hats i’m not from the USA i’m from united kingdom? Harriet, these patterns use a J sized hook, and I’m not sure at all how it would convert over. I suggest googling it? Thanks for all the size options. You are so pleasant and patient with all of us. It is wonderful of you to share. Thank you. I have made several of the beanies but the 3-10 pattern is to small it says to use a K and to only do 42 st. before making it longer but it is really small. Jeannie, thank you for bringing this to my attention. I’ve got most of these patterns memorized and don’t even look at them anymore. I will look at it again and see what I can figure out. I am so glad that you find it useful!! I started with 6-12 mth and added increase 4-2 ratio. Is that problem? I REALLY dont want to pull it all back out. Lol. Forgive me if silly ?. Just started crocheting in June and teaching myself how to read patterns. By way when do u think i could consider intermediate? Susan, I am not so sure. If I read that correctly, you did 1 dc in 4 stitches and then 2 dc in two stitches? It might come out a bit large. No no. Lol. Did one rc in 4 stitches then 2dc in the next stitch. Im still unsure weather i am to br stitching thru top of stitch only? Or more like u woyld do say granny square? Under top stitch. ???? Hi I just adore this pattern! It’s true to size and have had every hat fit as expected. I was wondering if you have a basic pattern in a half double and or single crochet as well? Willing to purchase! I have tried so many other patterns and they haven’t been acurrate in size. It’s so frustrating having to rip out a project and start over. I purchased a pattern from etsy and the 1-3 year old size is so big on my 15 month old. So I made the 6-12 month size it fits well but is to long. So I will have to rip out the ear flaps and a little more than half the hat so the colors will look good on the finished hat. 😦 any help would be greatly appreciated!!! Oh my gosh! Thank so much for your helpful information. I am making an owl hat for my niece and the pattern I have is way too big for her head, so I used yours and now I believe it is going to look amazing! Thanks again! I am so glad that you found it useful, and thanks so much for stopping by!! Thank you so much for the patterns in all sizes. It’s hard to find someone who allows the general public to use their patterns 100% free. Again, Thank you for sharing your work with the public….. I must be the only one that made this hat wrong…when I read (Rnd 2 and later) “Dc in the next space”…I DC’ed into the space in between the previous rows DC’s. Usually this would read: “Dc in the next stitch” (not space). After I was done with the hat, I looked at photos of already made hats and see that every one else DC into the next STITCH even though it says SPACE. Am I really the only one that noticed this? Lynn, thank you so much for bringing this to my attention. I never noticed any difference between space or stitch in other patterns I have read. Usually if it is meant to be crocheted into the space in between the stitches, it reads “crochet in the space in between the stitches” or something to that effect. I will change the wording to limit future confusions and hope you didn’t have too many grievances working out the pattern. Not sure what I’m doing wrong but I finished the hat and where I joined the rows, it’s a little longer than the rest. Kind of makes a pointed v .
Chance, there are 3 different things that could be wrong: Chaining too many at the beginning of each round, not ss at the right spot, or adding an extra dc at the beginning of each round. Fatality 2 (PS3) – Back, Forward, Down, Forward, Triangle (close). B (one step back) Fatality 2 (PS3) – Down, Back, Forward, Forward, Circle (one step back). Black Mage (Wizard) to Dragoon (Lancer) and Knight. Thanks for your pattern, its great. I used chunky wool and Uk size 6.5mm hook and the pattern works out perfectly in any size. Both my daughter and 2 year old grandson both love their beanies. Adult large is way too small it looks like it would fit a small child. Should I use a bigger crochet hook and really loose stitches Maybe?